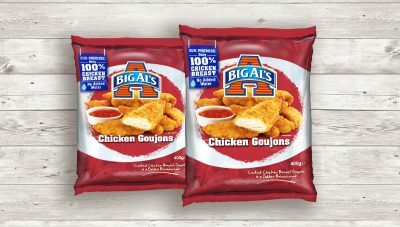 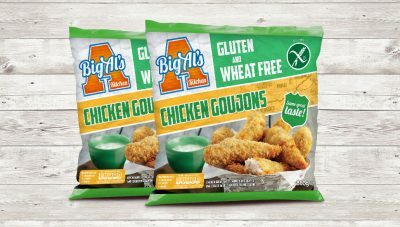 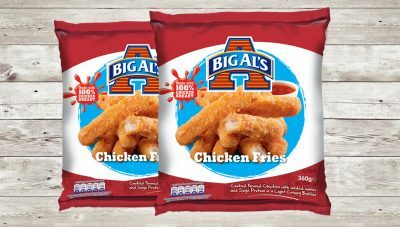 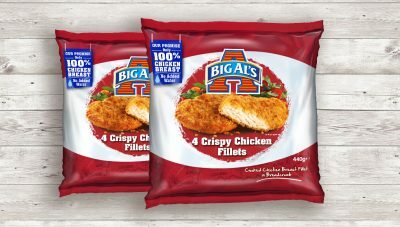 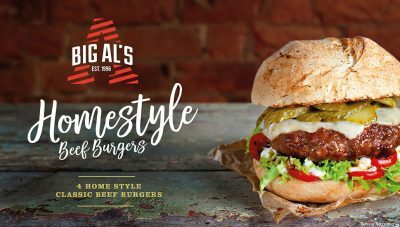 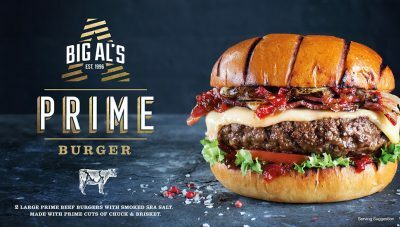 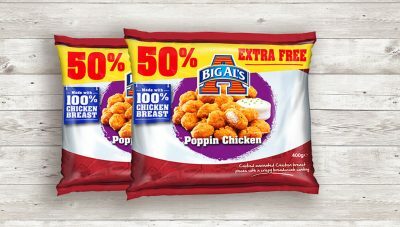 In our Big Al’s Kitchen, we discover authentic flavours that are big on taste, so we know your family will love them! 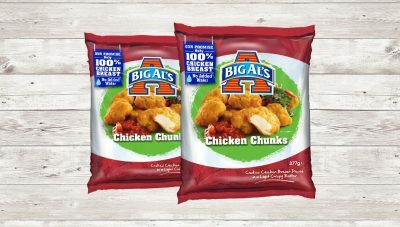 Our mission is to help you make the most out of your family freezer, keeping everyone happy and making mealtimes more exciting through bringing new flavours to your table. 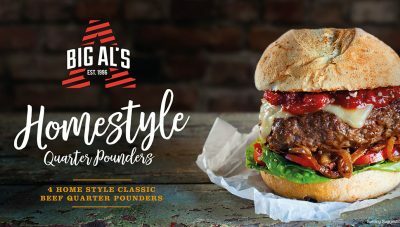 Expect generous portions (we are called Big Al’s after all) and delicious taste, we’re famous for it!